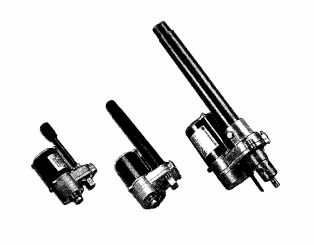 FD Series Actuator for Any Industrial Application - Venture Mfg. 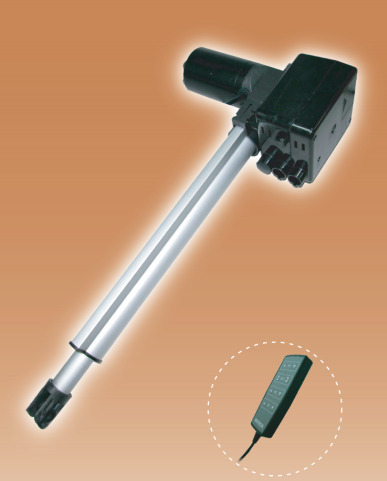 Co.
Venture Mfg Co inventory boasts of versatile and rugged FD series linear actuators that are feasible for various applications. 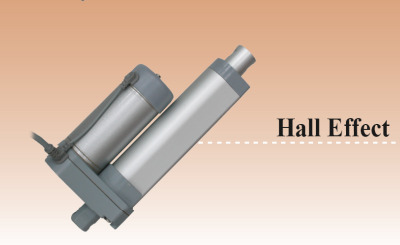 The best feature of our FD series actuators is their near-silent yet robust and trustworthy operational capacity. 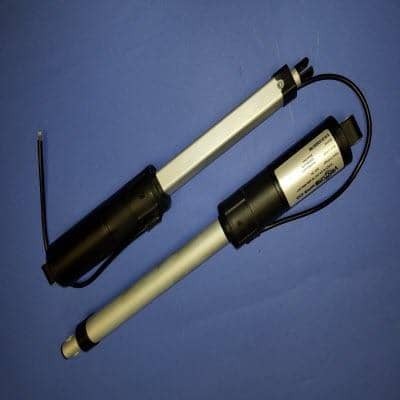 Equipped with an Acme screw and a high-end DC worm drive motor gearbox, these actuators are light weight devices useful for providing reliable and ready to install linear drive system. 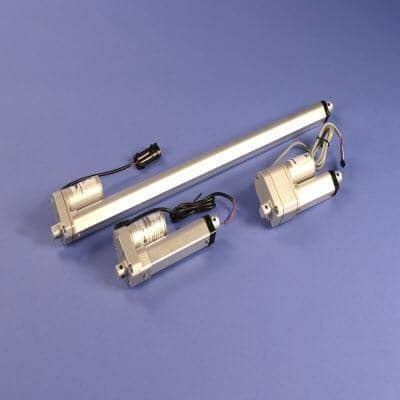 These multipurpose and light-weight actuators are highly cost-effective. 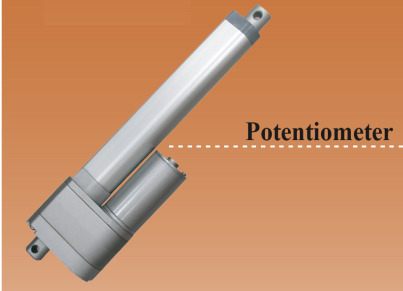 Venture makes the actuator available as a self-sufficient package with an integrated power supply system as well as a hand set. 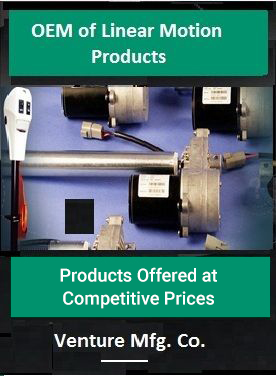 If you wish you can order for a remote power supply and controls design or simply a separate actuator. 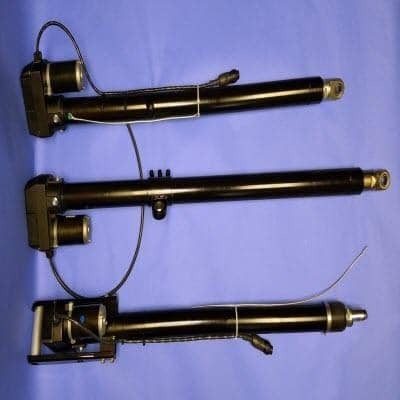 Our efficient handset can operate/control up to three actuators at a time. 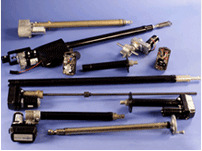 Where Can You Use Our VFD Series Actuators? 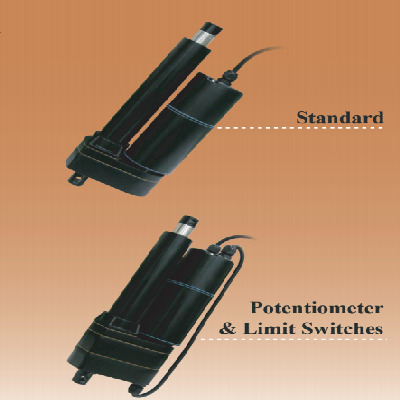 What Features Make Our VFD Series Actuator the Best Choice in the Market? 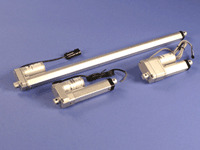 Venture’s FD series actuators are unique in their design and rugged make. 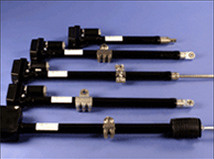 These actuators have up to 1300 lbs compression and 900 lbs tension load rating. 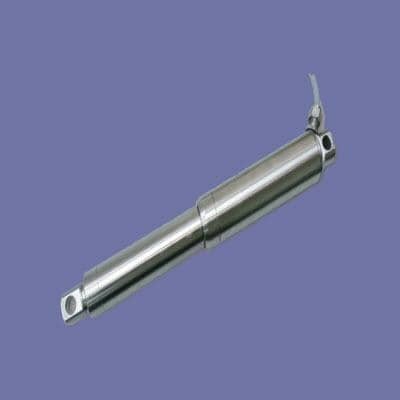 You will get Hall Effect feedback and factory set limit (non-adjustable) switched with our actuators. 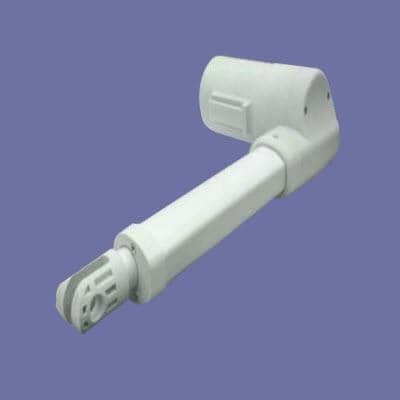 As per your requirement you can choose from 2 to 12 inches strokes. 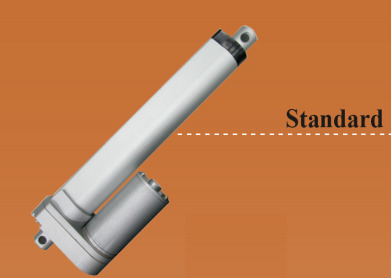 The operating range of -15 to +150°F, lifetime lubrication, and thermal protection for the motor makes our FD series actuator the best choice in the market.